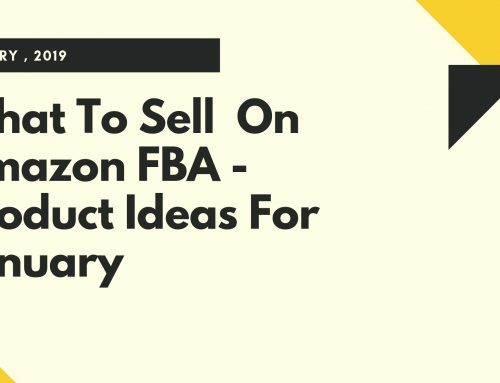 Amazon FBA business model has really taken off in the past ten years. By signing up for an account, you are allowing Amazon for all the delivery process and customer service support. This will enable you to concentrate on business rather than worrying about customer relations and shipments. 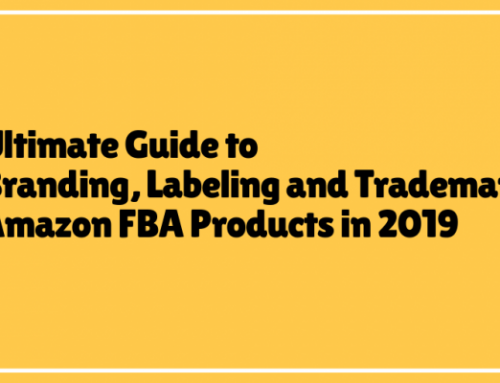 Retail arbitrage still needs to be understood and its cons are what make Amazon FBA a better option. When you develop and create products from scratch, you will have a better earning potential. With that said, we won’t be discussing about retail arbitrage in this article. 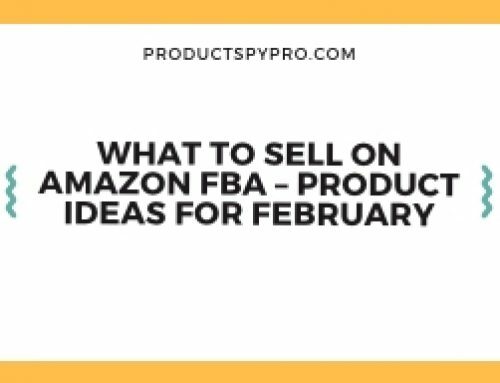 Now you might think that Amazon FBA is not meant for you, as you don’t have any products to sell. Well, you don’t need to have a product available just yet! 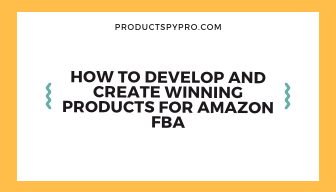 In this post, we will be discussing how you can develop and create winning products for your Amazon FBA business, including the steps of bringing your ideas to life and into your audiences’ hands. Recently, Amazon has beaten Microsoft to emerge as the world’s most valuable company. By selling on Amazon, you get to reach out to more than 244 million potential active users, that’s a big deal. 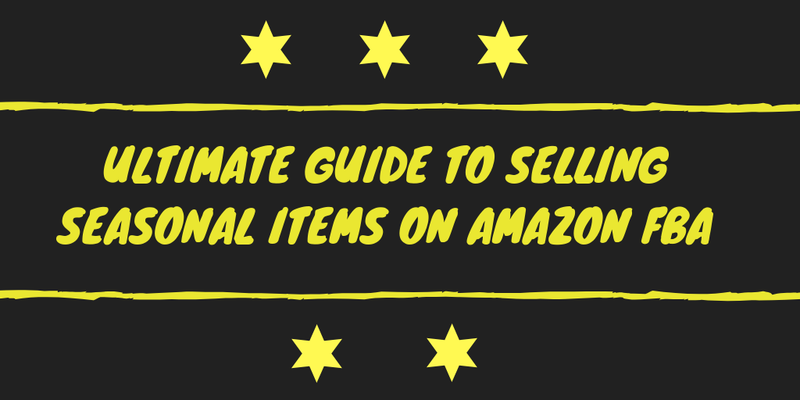 By making your products visible on Amazon, you will be able to increase your chances of being found by your potential customer base and generating sales. To be honest, product research and development is super complicated, and mostly – time-consuming. So, without further ado, let’s get the things in place. By choosing the right product, you can easily make up a nice profit of $60,000 monthly or even more. China is the best place to begin with your product research. The production costs are low, and the products hold the potential to yield high profit once sold. What matters the most is, whether or not people will buy the product from you. The wrong product, doesn’t matter how good the quality is, may not be able to stand out in the competition. 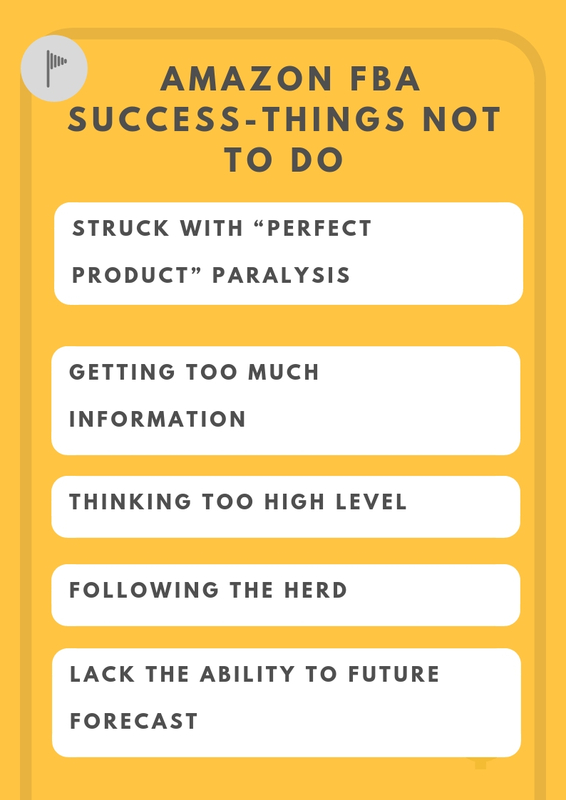 Most sellers who set out to succeed aren’t able to find the winning products to sell. Why does this happen? The main problem with people is that they are looking for the ‘perfect product’ that they are never able to find; hence, they never get started at all. Remember, there is no such thing as a perfect product. Every product is perfect in its own way that has its challenges to overcome. People are getting confused with all the information they are gathering. This is not making any benefit to them as they are lacking in confidence. The only way to succeed in your Amazon business to implement what you are learning. People haven’t started yet, and they are thinking way too broad. They are not focusing on a single product to sell. When you are starting, don’t concentrate on the profitable category and the profitable niche. You only need one profitable product, and the rest will come along eventually. The biggest mistake people make is following the same approach other sellers are using. This robs you from the opportunity of understanding what makes your product profitable and how to build your business. When people try to get into their FBA business, they, under no circumstances, get beyond equating prices on Alibaba vs. Amazon. They literally fail to future forecast the outcomes such as the profit margin, shipping costs, order costs, net profit per order, and other metrics. 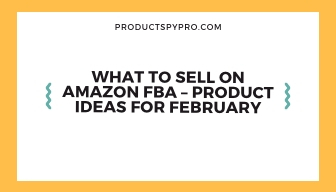 Although there isn’t a perfect formula for calculating ideas, creating and developing winning products for your Amazon FBA business is both an art and science. This sounds like something over the top, but it works. If you have something inconvenience or got a problem in your life, the chances are that other people too struggle with it. Do you have a solution to make the problem go away? Maybe a product? If so, then you are likely to have a bunch of people who also want to avail it. Nobody is telling you to create a product (but it would be better if you do invent a product). It can be something from your house that you don’t like or you don’t like the way it functions. This is your signal for a new product idea. If you are able to make changes to the product and if the outcome seems promising, it is time to contact the manufacturers and start working on getting samples. 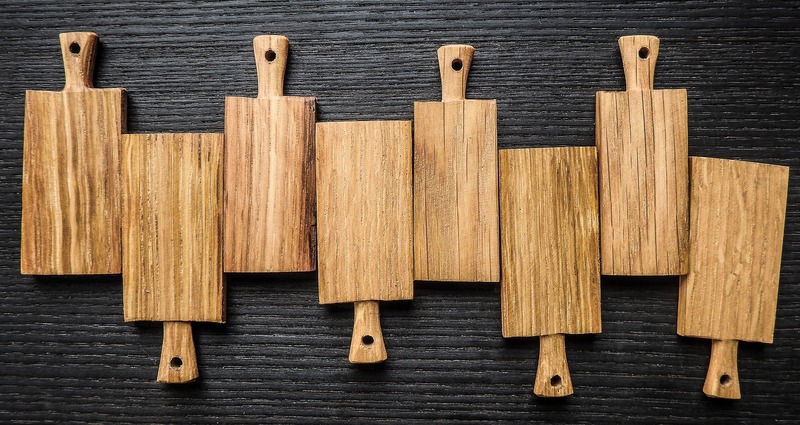 Suppose, you have found a potential product in the form of a ‘cutting board.’ Now, this is one product that could be easily found in every household and commercial eatery. Analyze the problems you are having with your cutting board like it is too slippery, it is too lightweight, it is too heavy, chopping and cutting seems a daunting task with this cutting board, you don’t like the design, it is not easy to clean, and more. Once you can find the potential problems, you can try to fix them for your target audience. This will allow you to reach a wider audience, given that cutting boards are prominent in every household. First and foremost, you need to explore Amazon and start reading the negative reviews about the cutting board you are having. See what people are telling about the product, what they got for what they ordered. Try to understand the problems people are facing. In most cases, there is only one or two aspect that people don’t like about a particular product. But it is important that you address all of them even if only one reviewer is having a specific problem that no other reviewers had. This will help you design the product accordingly. Collect as much information as possible. There are plenty of freelance designers out there who could help you with your new design idea. Or if you know someone, that’s even better. You need a designer who has the ability to pick your requirements from your head and turn into a pleasant 3D model. This will help you picture your product more conveniently. Moreover, this will lay out the options for the materials to be used, the dimensions, thickness, etc. Once you have finalized your design for an improved cutting board, send them to the manufacturers in China, or if you know a local manufacturer, that’s even better. We have said many times in our previous articles that having a local manufacturer can help connect your product to your audience, which is mainly based in the country you live. Selling a product with a label “handcrafted in Wisconsin” generates a sense of trust amongst the customers. When you receive the prototype, it is time to test it to see how your new product stands out. You can distribute it to your local diners, takeaways, to your families, friends, and neighbors for use. Let them use your cutting board for a week or two. Ask for their reviews. Did they find it great, is it bad, are there any suggestions, and finally, find out whether people are willing to spend their valuable money on this new cutting board? Pay attention to the answers people are giving you. They will surely find at least one negative about the product; it can be the color, design, size, or even the material. The ultimate goal is to get your product market ready, and there is no better way to test your product than the people in your market. Please Note: Apart from distributing the product to your friends and family, make sure that you give a bunch to 15-20 people in your market. This is because the feedback and reviews you get from your friends and families are purely based on how much they love you. They will not say anything negative about your product because they rightly care about your feelings than the strangers. Even if there is something that needs to be addressed about your product, they won’t tell you. This is an important step to take before ordering bulk manufacturing as it will help you validate the market. Competition is good but only when the market is unsaturated. In the case of Amazon, it is oversaturated with competitors. Hence, it is difficult for new sellers to compete. As we discussed in the above portion, finding a product and making it better is the best thing to do when the competition is more stringent. And when you are selling cutting boards, for example, there are plenty of sellers already selling cutting boards. Competition means the demand exists. This also means that people will easily buy something of the same niche if it is presented in a new way. Like what you did in the first portion – redesigning the cutting board – people would definitely buy it. This is because they are getting something better of what they have already used before. But still, you need to analyze the competition. There are many tools available for analyzing the competition. You can take the ASIN number of the products to determine what keywords they rank for. This will help you introduce your product accordingly. What we are trying to explain in this section is that it is easy to compete against 30-40 sellers selling the same product instead of 10,000. Products under $100 sell quickly on Amazon as there is not much thinking put into action when spending a mere $10 or $50. 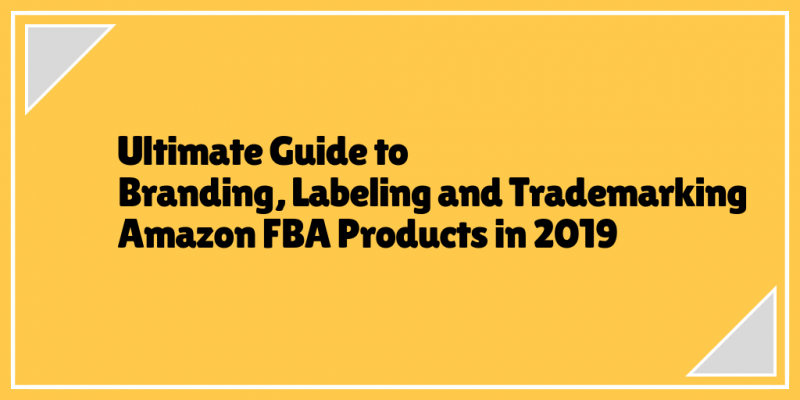 However, the general rule of thumb says, if you want to be successful as an Amazon FBA seller, your product must not exceed $100. Even $100 is bit high; you can try to reduce it to $60. It is the ideal price. In simple words, products over $100 are generally something that people research before buying. For instance, when we are talking about smartphones, watches, laptops, furniture, TVs, etc. you are probably not going to discuss it with your spouse or friends. Instead, you would read more reviews, YouTube videos, and search other platforms. This is because they are expensive and you want to be sure about your investment. On the other hand, for a cutting board that costs $15, no one is going to put themselves through hours of research. It is just a cutting board, and if they like the design and features, they will buy it. There are a few more reasons that you are recommended to sell cheaper products. For starters, there’s not much information about them. And there is always a scope for improvement and new design implementation. For example, if you are selling plastic cutting boards, you can enhance your listing by introducing wooden cutting boards. Moreover, you can start selling kitchen knives with them in combos at an increased price. It will not cost you much and offers an excellent opportunity for business growth. Pricing is something that, you, as a seller, needs to have at the back of your mind. This includes the complete costing on product development and the manufacturing process. When you are designing the product, you need to consider factors like the reasonable price to sell your product, the margin you need to be profitable, especially when you are selling through 3rd party seller, or direct to the customer, and what will be the maximum cost of manufacturing. Giving you a rough idea, if you are selling to retailers, your product should be manufactured for 1/5th or 1/10 of the final sale price. And if you are selling directly to the customers, your product should be manufactured for the 1/3rd or 1/2 of the final sale price. However, it is important that you research and talk to as many manufacturers as possible to get the precise picture of the profit margins for your product. For example, if you think your cutting board would sell for at least $15/piece but realize that it is going to cost you at least 3-4 times to manufacture it; then it is a dead end! The cost for manufacturing could go up if you are availing the services of a local manufacturer. But it is a gamble you have to take. Try to find local manufacturers who can manufacture the product at a decent rate and give you a profit margin, else outsourcing manufacturers from China is always an option. This is the most thrilling phase of bringing your product to the market. In the end, it is the stage where your prototype becomes a product. But you have to remember that the manufacturing process isn’t as simple as handing off the sample design to the manufacturer and wait for the delivery. There are generally four types of manufacturing paths you can choose from when ordering for bulk delivery. Manufacturing products on commission mean the products are manufactured only when you order and pay the manufacturer ahead. The small batch manufacturing process is when a few hundred units or even smaller quantities of items are produced at a stretch and at a specific timeframe. The items could be produced with the help of skilled employees, at a job shop, by hand, on your behalf. Or even using heavy machinery at a large manufacturing plant. On-demand production is relatively growing popular these days. On-demand production is the process in which you order for the manufacturing of your product, and it is automatically manufactured at the plant. Mass customization, on the other hand, is a variant of on-demand production. This is where individual products can be customized, but only if they are scalable. Mass production is paying the manufacturer up front to manufacture high quantities of your product at one go. Mass production is the most expensive forms of the manufacturing process. You can choose from the above four manufacturing processes. On-demand production is considered the best option. This is because you only need to fill in the inventory when you are running low on the batch. 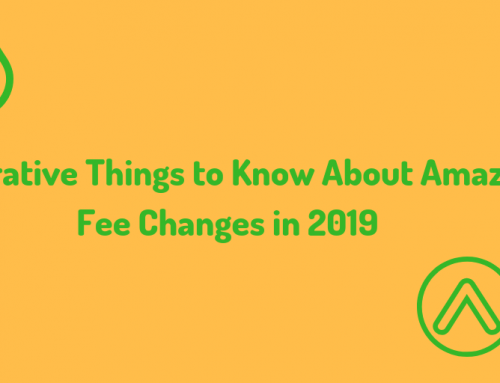 This will save you from the hefty FBA charges to an extent. Majority of the products on the store shelves aren’t patented, while the US Patents and Trademarks Office (USPTO) is filled with patents that sit unused. This is because those patented products never launched due to certain factors. If you patent your product, do you have funds to claim it? Is it possible to patent the product design, product feature, or the manufacturing process? Is your product market proven? If you are still unsure, try filing an application for a provisional patent. This is cheaper than hiring a lawyer for drafting a full patent. Simply visit the USPTO website and follow the procedures. A provisional patent will mark your product as ‘patent pending,’ giving you a whole year to further explore your idea. If your product is in demand, the market will pay for the full patent. 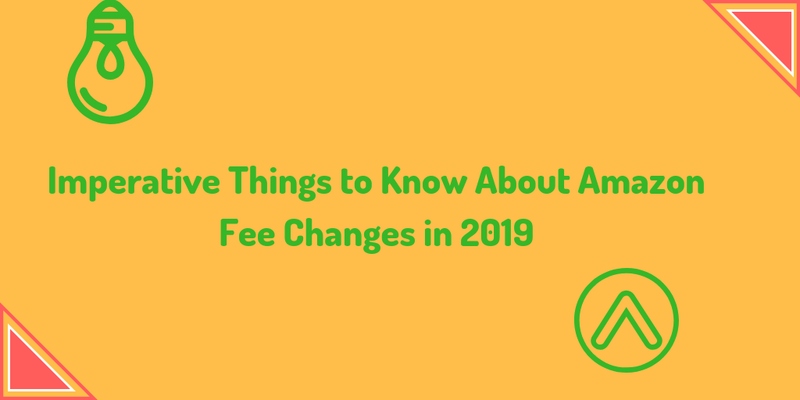 Please Note: If you make any new changes to the design after filing for a provisional patent, you are required to register for a new application. This seems complicated, but if you pay attention, it is actually simple. You need to start with reviewing the sales numbers for your product and put them on a spreadsheet. You can achieve this through some simple tools. Next, using simple formulas, you need to calculate the data and lay out an assumption of how your product will perform for you in the future. The numbers don’t lie, and you will be able to see almost accurate estimates of profitability, sales volume, including how much your first order is going to cost you. Tools from Product Spy Pro can help you with all the procedures. Similar to search engine optimization (SEO), you are required to find a highly searched Amazon keyword for your product. This will help you maximize your profit margin and earning potential. As an Amazon seller, after finding the right product, finding the relevant keyword for your product should be your priority. And the keyword should be of high search volume. This is important because most of your customers don’t know that exact name of the product you are selling. Your product is only visible to them if they type the keyword relevant to your product. You can achieve this by targeting the highly searched keywords in the platform. This will increase your product’s visibility to your potential customer base. 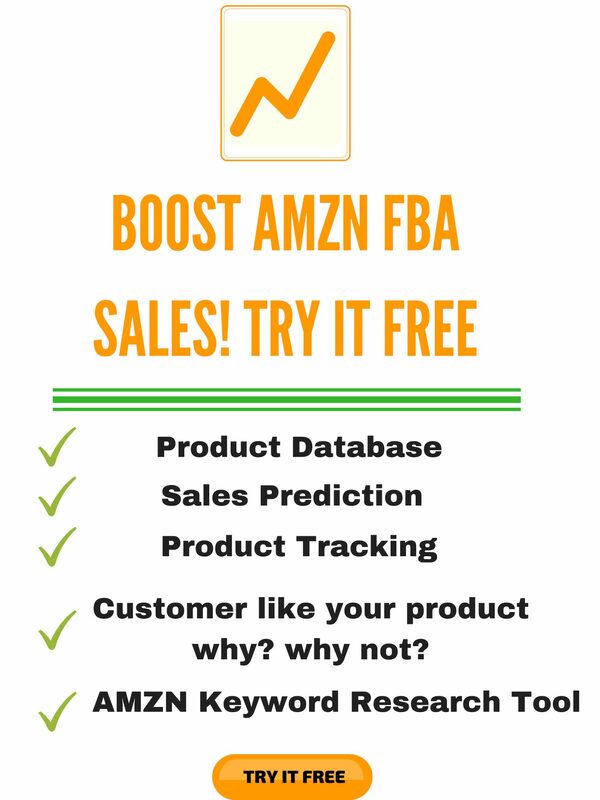 There are plenty of tools available that can help you with keyword research and the monthly Amazon search volume. Tools like Product Spy Pro’s keyword research tool offer an all-inclusive keyword feature where different products appear on search results revealing their estimated revenues, estimated sales, Best Seller Rank (BSR), and much more. Apart from the highly searched Amazon keyword, you also need to find the longtail keywords as well. The longtail keywords will help improve your visibility. You need to evenly put these keywords in the product title, product description, bullet list, and other places. 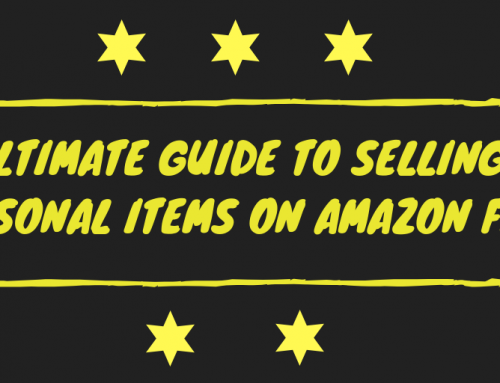 You need to rank well on Amazon, and only through optimization, you can achieve this. Amazon is just like any search engine, so it is essential to think about optimization. While the optimization techniques have changed over the years, the basics remain the same. Fortunately, optimizing your Amazon product listing isn’t so hard. All you need is a solid strategy and the best way to implement it. Majority of the buyers purchase the product on e-commerce sites by looking at the images. Images play a crucial role in conveying what you are saying about your product is real. So, at least 6-7 good-quality pictures of your product, from all the angles is necessary. 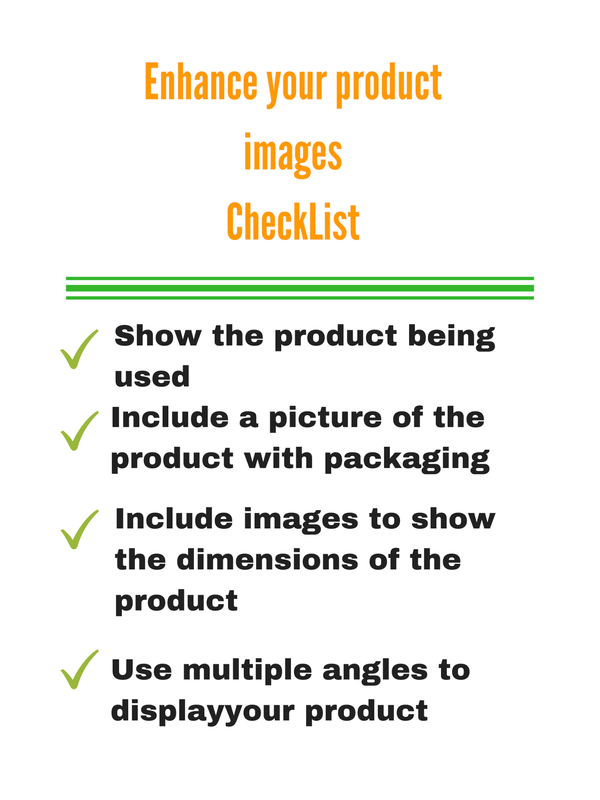 Before you upload the images, you must go through Amazon’s image guidelines. However, the basics require you uploading professional photograph and not graphic images or drawings. The product should fill up to 85% or above of the image frame. There should be no watermark on the images, and the pixel dimensions should be at least 1000 or more in either the width or the height. The images are the real make or break factor for the majority of the buyers. It doesn’t matter how good your product is in reality; it will not sell if you fail to present it to your customers robustly. Images are the best way to communicate with your potential buyers. Amazon allows the maximum of 500 characters for writing the product title. This simply means the more detailed and more extended the title, the better. Your product title doesn’t need to be attention-grabbing or compelling. Write a product title that gives off enough information about the product so that the users can make a purchase decision. This is the reason why the 500-character limit is supported. If you search through Amazon, you will find titles that are keyword-rich, informational, and long. To be honest, it will not emerge as a prettiest title, but it will work for you and your product. As we have already mentioned the importance of keywords in the product description, how you arrange your content is also important. Using keywords will only make your product visible. After that, it is all your content and images that will sell the product. So the content has to be detailed and crisp. Using bullet list will make your content easy to read and understand. Marketing and promoting products on Amazon are complicated as it requires both internal and external promotion. 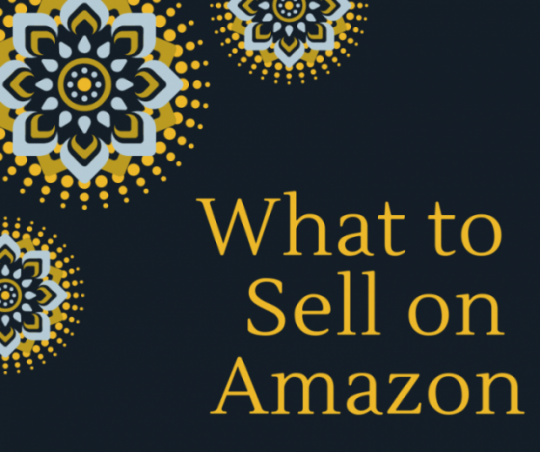 As the competition is high, you need to craft your listing to make it highly visible not only on Amazon but other platforms as well, including social media. You need to use the outside channels to your benefit to driving traffic to your listing. This allows you to communicate with users who aren’t using Amazon. Social media is the best way to promote your product listing. People; nowadays spend most of their time on social media. You can create ads and spread awareness of your product through social media. You can also publish blog posts and articles and link them to your listings to improve your product’s visibility. This way, you will easily drive external traffic. As we have discussed, there are plenty of sellers on Amazon selling the same product of the same category. So, to beat the competition, you need to conduct internal promotion effectively. Winning the Buy Box is the best way to improve your product’s visibility. It is the first highlighted price option, and it is a primary way to attract potential buyers. We advise all the Amazon sellers to first sell online before thinking of opening a physical storefront with your brand. Once you have established your listing on Amazon with your potential product, you may think of creating your own e-commerce website. This is helpful in capturing the leads and directing the wholesale buyers. However, the conversion rates and traffic you can get on your e-commerce website is meager to what you can get on Amazon. But, if you want to improve your product and expand your business, creating an e-commerce site might help. On the other hand, before you even consider the big box stores, you need to understand that selling big box buyers requires proven sales and it highly risky. For most of the people, everything mentioned in this article may seem a little daunting. It is not easy to launch a product that people will buy on the internet. It requires proper knowledge and skill to find the product that you think has the potential to perform well on the world’s biggest marketplace. 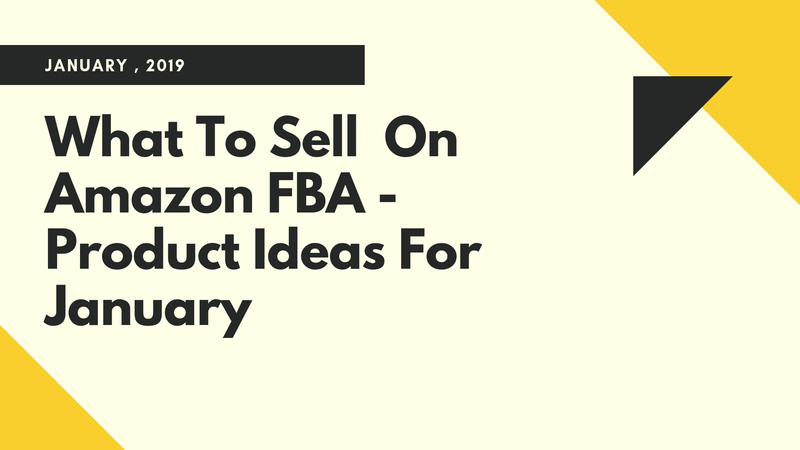 Successful sellers on Amazon keep making necessary changes to their product according to the market scenario to stand out from the competition.